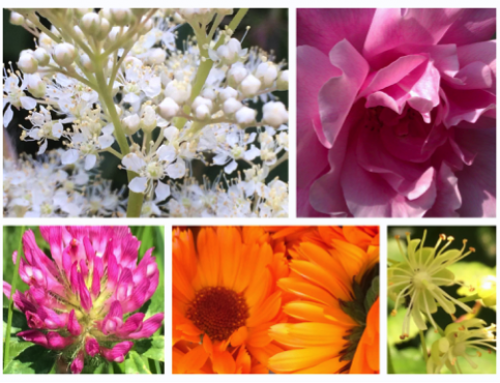 Winter – Herbal Bathroom Workshops. at Witchampton Village Hall, Nr Wimborne, Dorset. 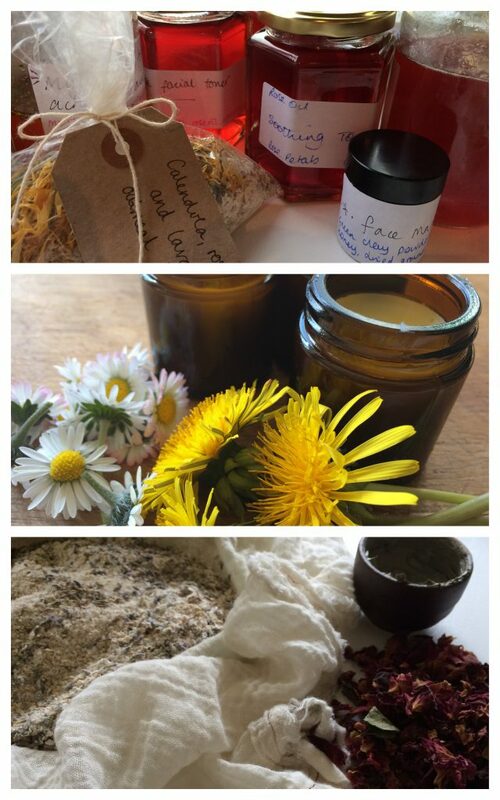 This is a great opportunity to come and spend a day or two learning how to make a variety of tried and tested everyday herbal bathroom products. 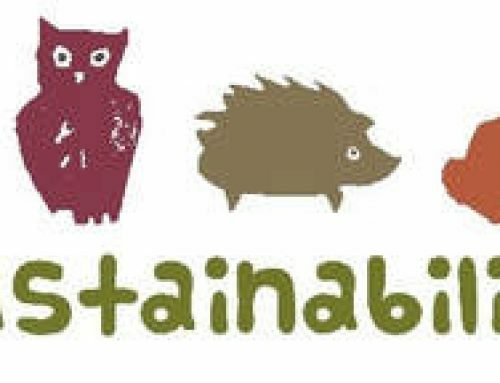 Products that are kind to you, the earth, reduce single-use plastic and will save you pennies. These workshops are hands-on, so you will have a whole variety of products to take home with you along with detailed handouts. 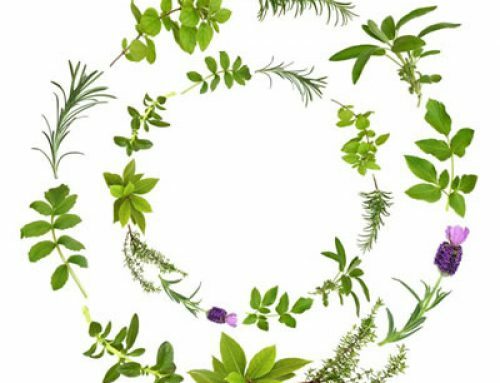 We will be using a variety of dried herbs that can easily be found amongst our green spaces or grown in your gardens and natural ingredients that can be found in our kitchen cupboards or easily/cheaply bought (some will be available for sale at the workshops). Each workshop is £65.00 per person (or £120.00 if you book both days). Please note that most of the ingredients will be supplied but you will be required to bring along jars and a few simple items from your store cupboards. A delicious seasonal vegetarian lunch, refreshments and detailed handouts are provided. Places are limited so its always best to book early. If you would like to book a place or require further information please use the button below or drop me an email, Dee at hedgerowdee@hotmail.com or call me on 07876711407 (happy to call you back). Workshops at The Kingcombe Centre, Dorset. Herbal Bathroom Workshop at the Sustainability Centre – Petersfield, Hants. 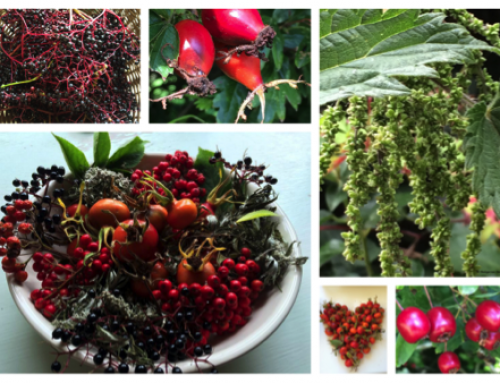 A Year Amongst The Hedgerows – March-Dec 2020 at Witchampton, Nr Wimborne, Dorset.